Beautifully crafted and amazingly rich. It is dark, dense and fine textured with spicy aromas of black cherry, blackberry, cedary oak and black olives. 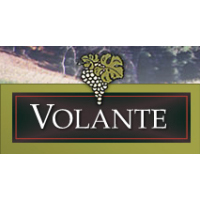 The palate has mature varietal fruit flavors to burn with supple tannins that add a wonderful dimension. 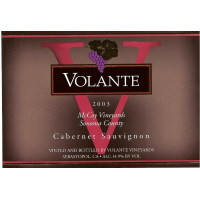 The long, rich aftertaste is flush with intricate dark fruit flavors and finishes with elegance and lift.